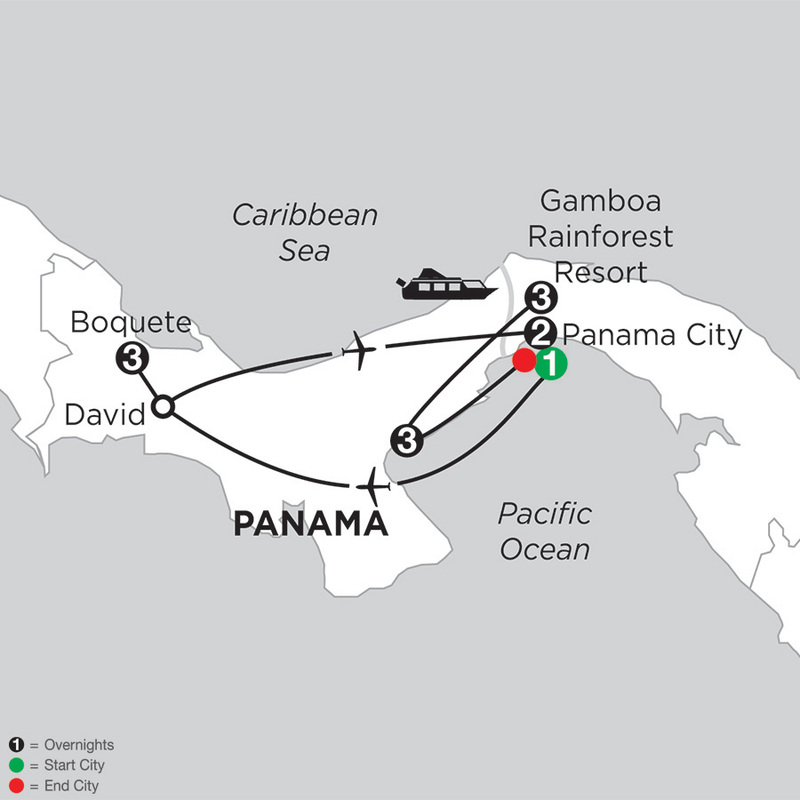 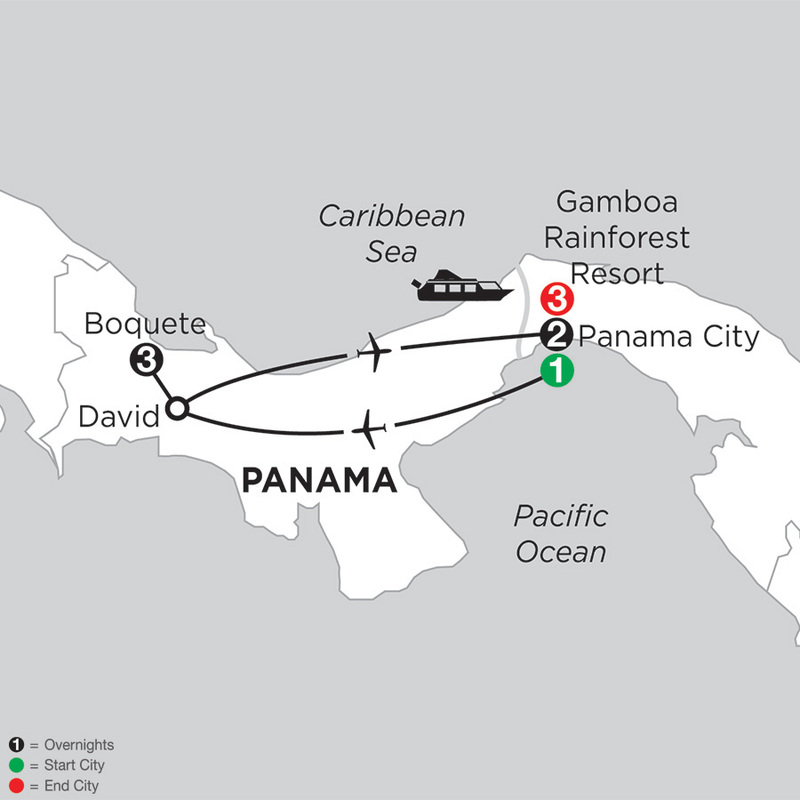 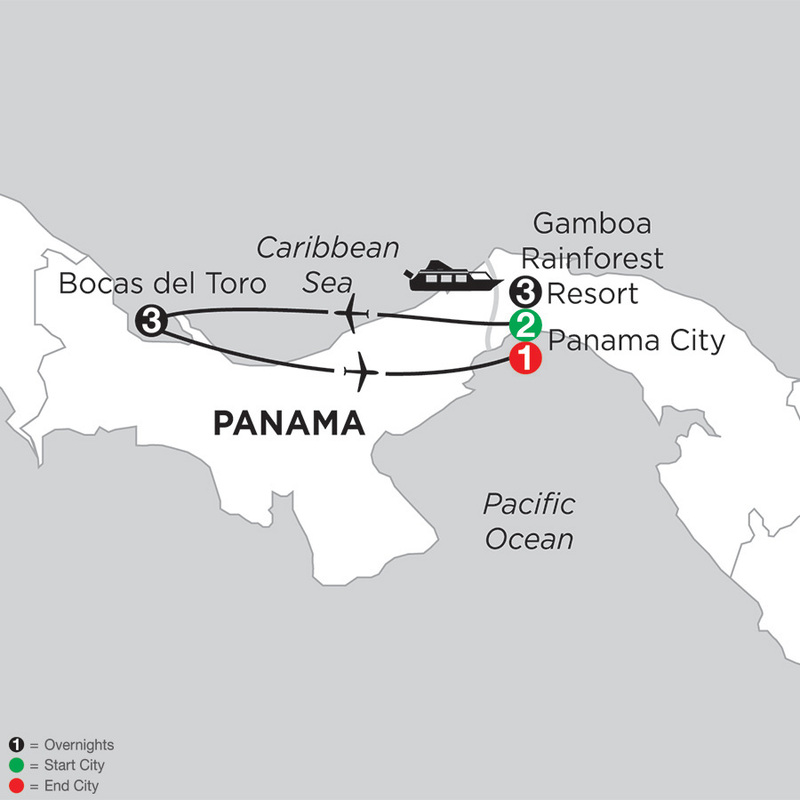 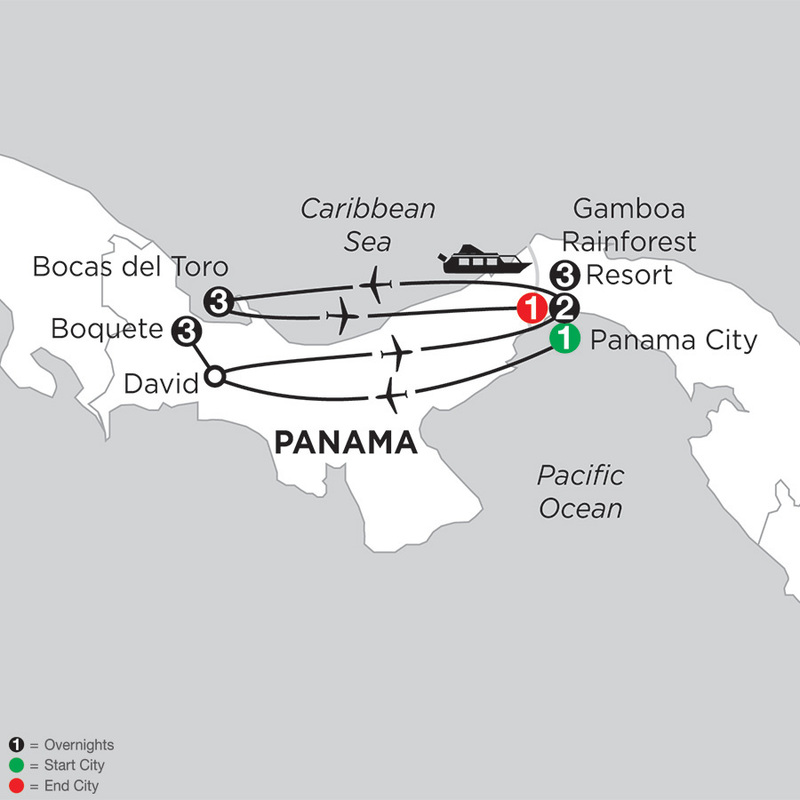 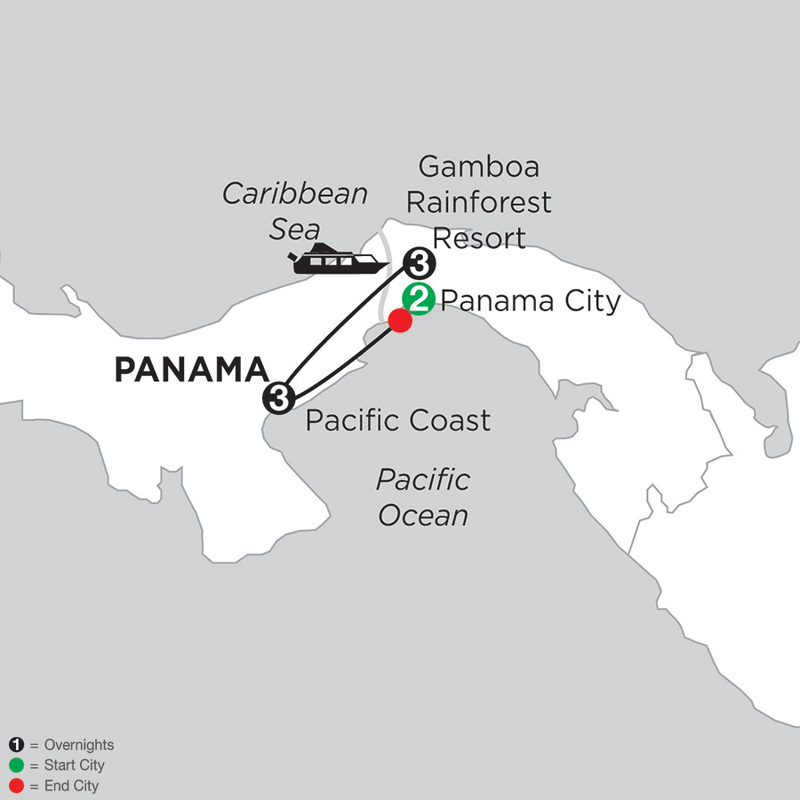 Located between the Pacific Ocean and tropical rainforest, Panama City was built in 1519 by Pedro Arias de Avila, a Spanish conquistador who made it his base for plundering Peru's riches. 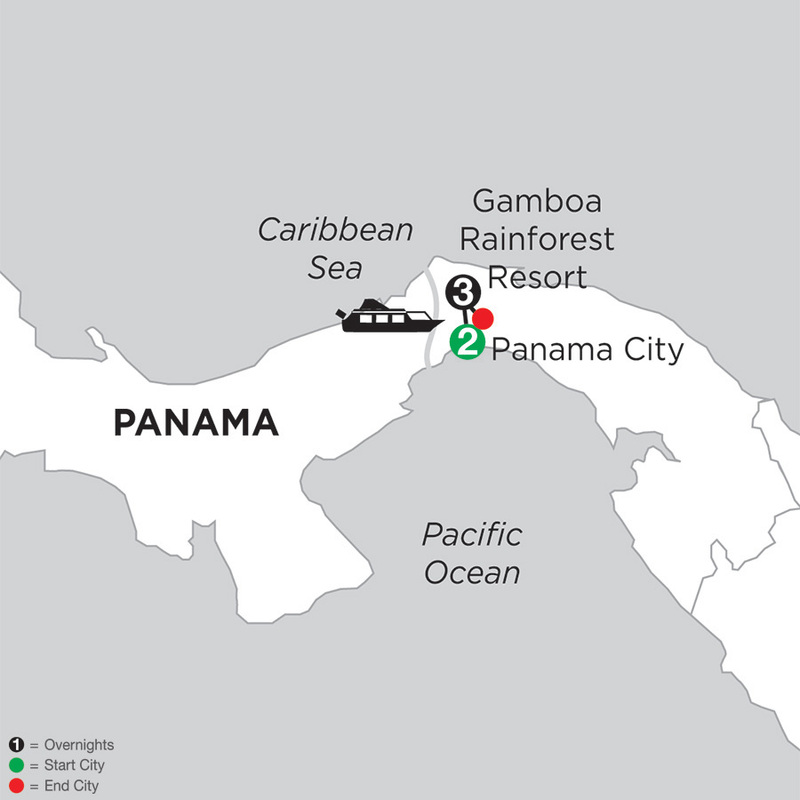 Today, Panama offers diverse natural wonders, a melting-pot of ethnicities and cultures, and historical as well as modern cityscapes. 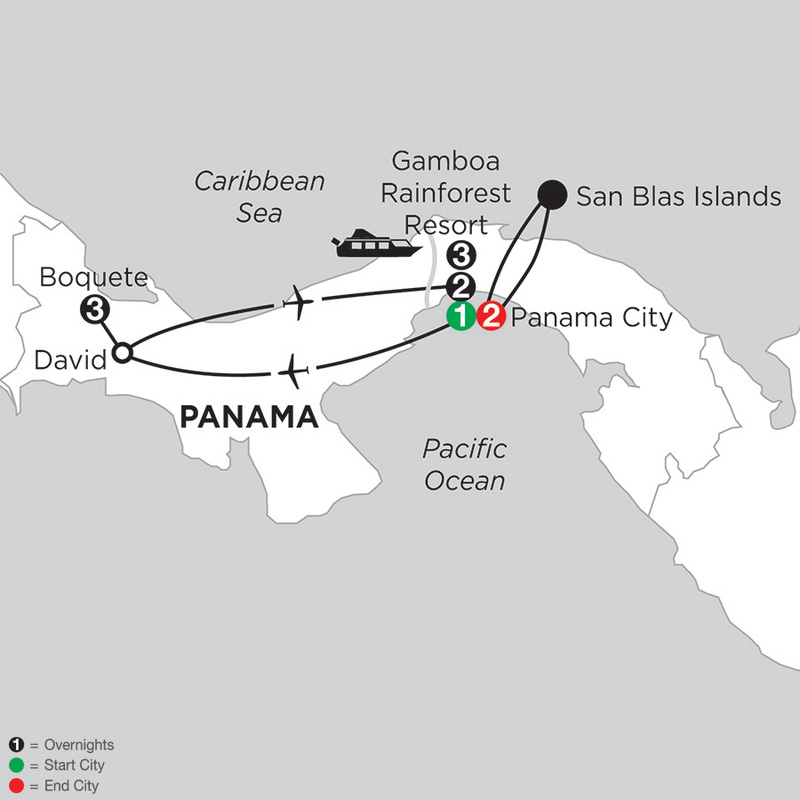 Of particular interest is Casco Antiguo, the oldest sector of modern Panama—with its restored colonial buildings, 17th century churches, and historical monuments. 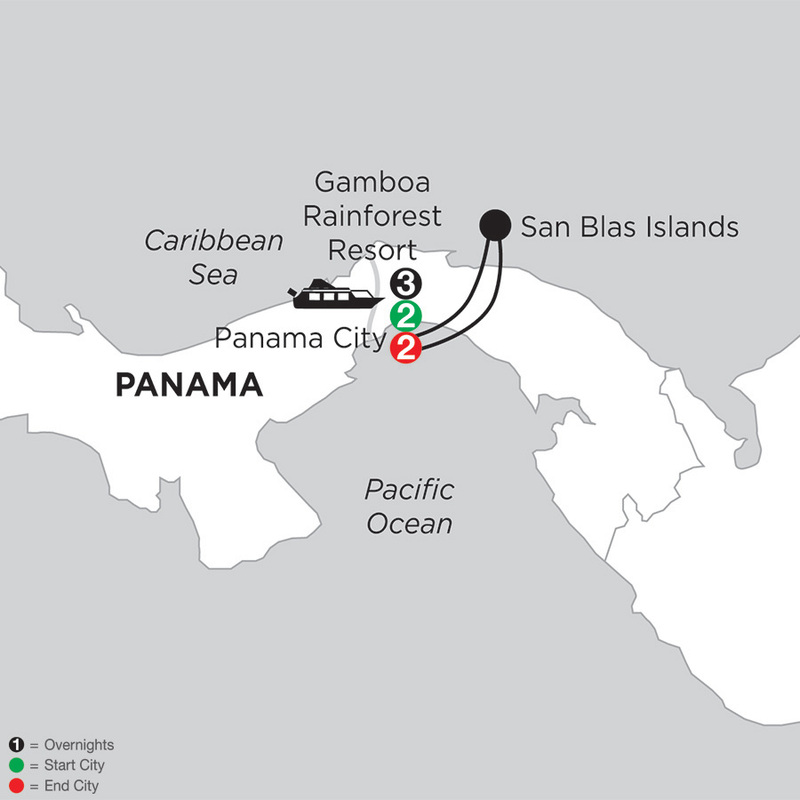 Of course, the Panama Canal, one of the most difficult engineering projects ever undertaken, is also a popular attraction.